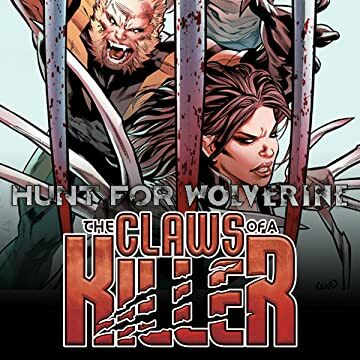 Collects Hunt for Wolverine #1 and Hunt for Wolverine: Claws of a Killer #1-4. 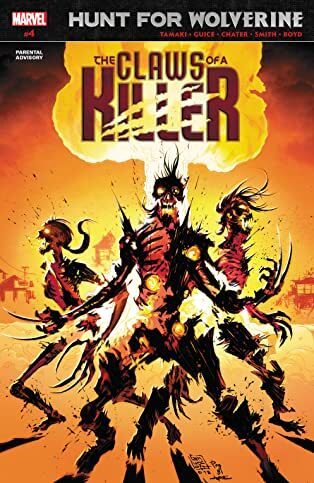 Where’s Wolverine? To find a hunter, you need a squad of hunters! 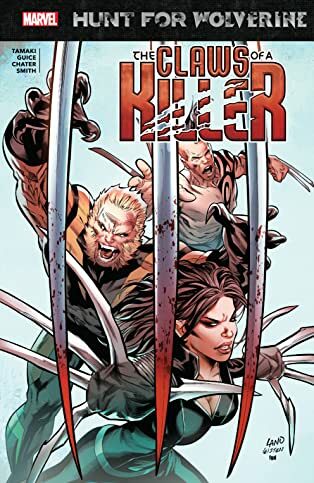 And as word spreads that Logan may have returned from the grave, a handful of Wolverine’s greatest adversaries will come together to track him down and put him back there. 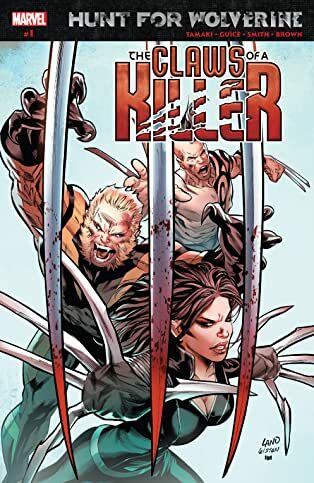 But the brutal and horrific nightmare that Sabretooth, Daken and Lady Deathstrike uncover could lead to more pain and death than even these vicious killers can handle! 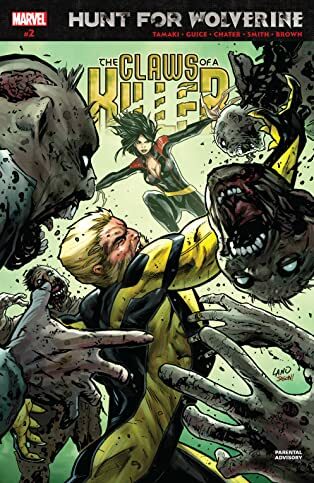 Is any healing factor powerful enough to survive a horde of flesh-eating zombies?! And what could these poor walking deadlies have to do with Logan’s return? 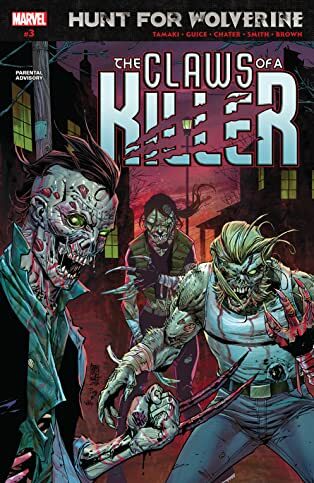 The clock is ticking as Sabretooth, Daken and Deathstrike slice their way through the leagues of the undead — and they won’t all make it out alive!